Concentrates vs. ready to use cleaning solutions which is better? Are the consistencies of concentrates the same for homeowners as those of a professional cleaner? Do you save money when you mix solutions? And does topping off your supplies change the chemistry? We Ask a House Cleaner about all-purpose cleaners, degreasers, and other favorite concentrates. 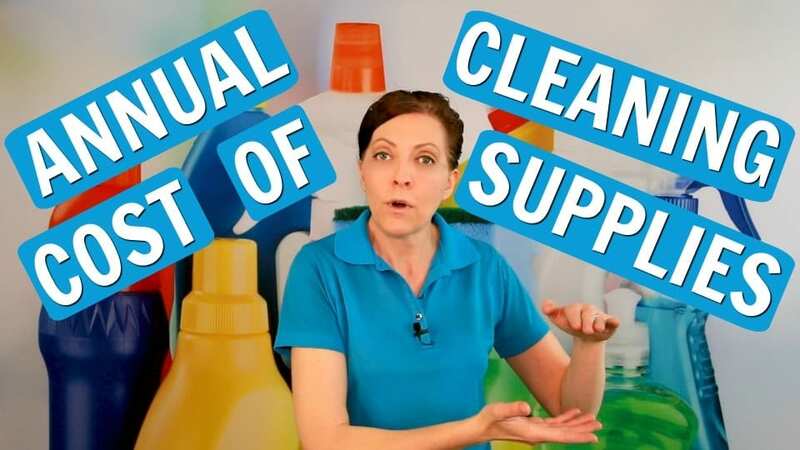 Angela Brown, The House Cleaning Guru says it’s a waste if you don’t do daily inventory. And if you do make your own cleaning supplies if you don’t follow directions. 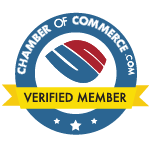 Green Cleaning – Yes or No? Green Cleaning – yes or no? Do you have a green cleaning preference? Should we all be using non-toxic, natural, eco-friendly cleaning solutions to clean our homes? 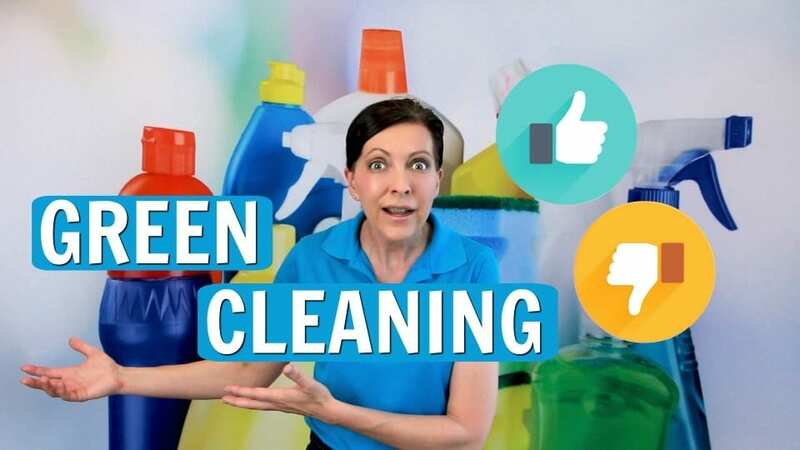 Today on Ask a House Cleaner we learn cleaning advice from Angela Brown, The House Cleaning Guru. What do you do when you need a stronger chemical and your green cleaning product isn’t cutting it? Do you use toxic chemicals or just make the healthiest choice? 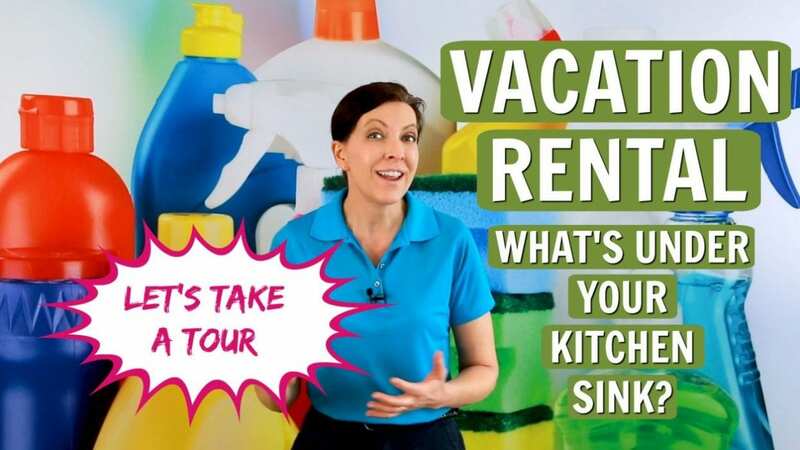 Whether you’re a DIY Cleaner or a maid service these tips will make you a savvy cleaner.